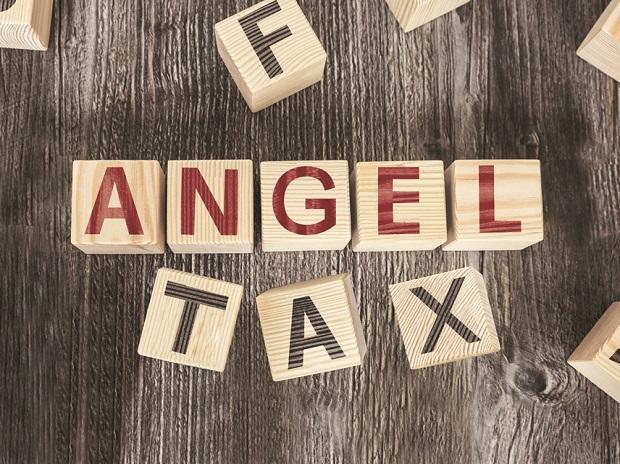 The income tax (I-T) department has notified the modified norms for start-ups to enable them to seek 'angel tax' exemption for investments of up to Rs 25 crore. The DPIIT, under the commerce and industry ministry, on February 19 raised the investment limit for 'angel tax' exemption to Rs 25 crore and extended the period of availing benefits to 10 years for start-ups. Earlier, the investment limit for a start-up to seek exemption under Section 56(2)(viib) of Income Tax Act, 1961, was Rs 10 crore and they were permitted to avail the benefits only for seven years. The notification issued by the Central Board of Direct Taxes (CBDT) "shall be deemed to have come into force retrospectively from February 19, 2019", the I-T department said. Nangia Advisors (Andersen Global) Managing Partner Rakesh Nangia said this is just a procedural notification which the CBDT was required to issue to put in place the mechanism for claiming benefit given to start-ups vide DPIIT notification dated February 19, 2019. To avail the exemption, a start-up will be required to submit a self-declaration about the use of the raised amount to the DPIIT, which will be forwarded to the CBDT. The decision by the DPIIT came after several start-ups said they have received angel tax notices, impacting their businesses. Such notices, sent under Section 56(2)(viib) of the Income Tax Act, demanded taxes on angel funds received by start-ups. With regard to cases where tax demands have been raised, the CBDT has already asked the field formations to expeditiously clear them. Section 56(2)(viib) of the Income Tax Act provides that the amount raised by a start-up in excess of its fair market value would be deemed as income from other sources and would be taxed at 30 per cent. Touted as an anti-abuse measure, this section was introduced in 2012. It is dubbed as angel tax due to its impact on investments made by angel investors in start-up ventures.